Pakistan authorities have detained an American man armed with a dagger, a pistol and night vision goggles for allegedly trying to sneak into Afghanistan to hunt and kill Osama bin Laden. Californian Gary Faulkner was caught in the Brumboret Valley near the border of Afghanistan's Nuristan province and was being questioned in Peshawar, Chitral police Chief Jaffer Khan said. 'He had a dagger and night vision goggles with him. He is being investigated,’ Mr Khan said. Mr Khan said Mr Faulkner was born in 1959. 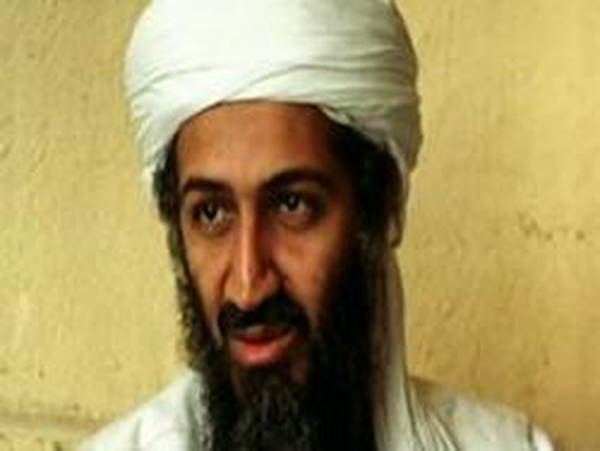 Mumtaz Ahmed, a senior police investigator, said the 50-year-old was also carrying a pistol and was hunting Osama bin Laden because he suffered personal losses in the 11 September 2001 attacks. An intelligence official in Chitral, who asked not to be identified, said Mr Faulkner shouted ‘Don't come closer to me or I'll open fire!’ when approached. Mr Faulkner arrived in Chitral on 3 June and was staying in a local hotel, Mr Ahmed said. Mr Khan said Mr Faulkner had visited Chitral seven times previously. ‘He says that he is a kidney patient. He was also carrying medicines for kidney and blood pressure treatment,’ Mr Ahmed said. US embassy spokesman Richard Snelsire said the Peshawar consulate had been informed of the arrest of a US citizen and added the embassy was seeking access to the detained American. The daily Dawn newspaper said Mr Faulkner acknowledged to police that he wanted to ‘decapitate Osama bin Laden’. If confirmed, this would mark one of the first instances of an American entering Pakistan and Afghanistan on his own to fight against al-Qaeda and other militants. 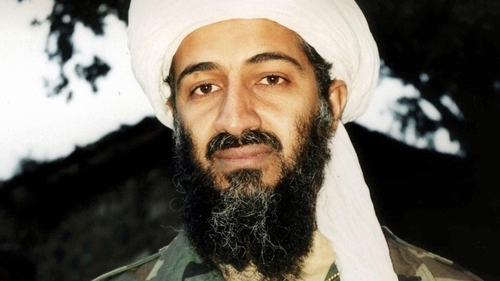 The al-Qaeda head is believed by Western governments to be hiding in the mountains on the Afghanistan-Pakistan border.